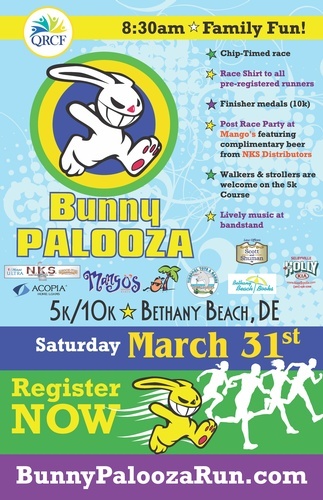 Join us on March 31, Easter Saturday, for the Quiet Resorts Charitable Foundation's annual Bunny Palooza 5k & 10k Run/Walk. Music pre and post race! Post-race party with Shock Top and Michelob Ultra provided by NKS Distributors! Palooza Plaza with music, games and more! No dogs permitted in either race. Walkers and strollers must start at the back of the 5k field. 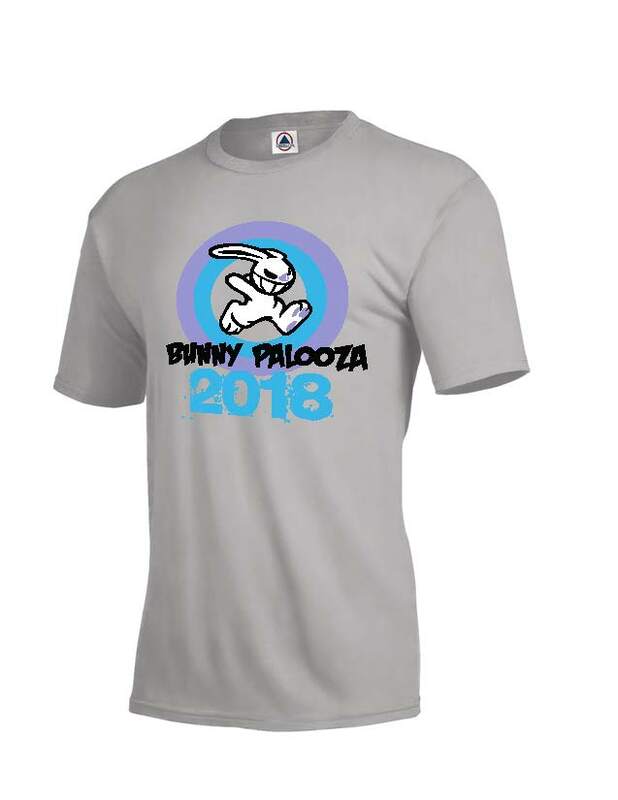 Event shirts are guaranteed only to those who pre-register by March 15. Want to VOLUNTEER for the event ? Click Here! Want to view the cancelation POLICY? Click Here! Race Start: Central Blvd. & Atlantic Ave.